This Cognac presents a balanced finesse, some flowers and an idea of vanilla on the nose. 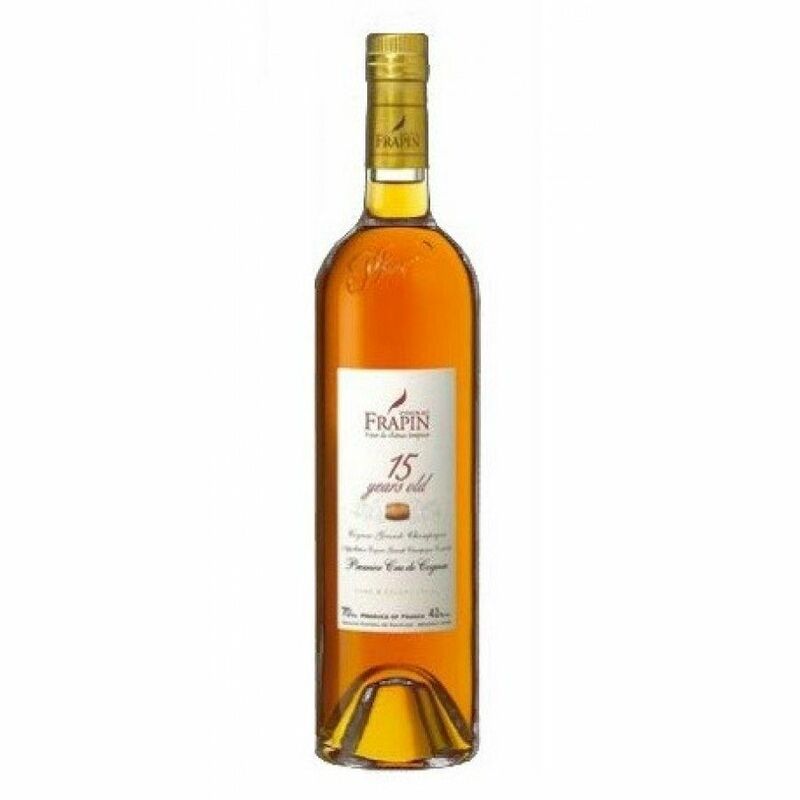 Here comes Frapins Cuvée, a cognac blend that consists of eaux-de-vie that are minimum 15 years old, the distilled wine is based on Ugni Blanc grapes. The aging process of the 15 ans starts with 6 months in oak barrels from the Limousine area, the next 10 years the spirit was aged in red casks (that means 5 year old barrels): 8 years in a dry cellar, and 2 years the casks matures in a rather humid chai. After this period the cognac is blended with older qualities of the house of Frapin - and again aged for another 5 years.